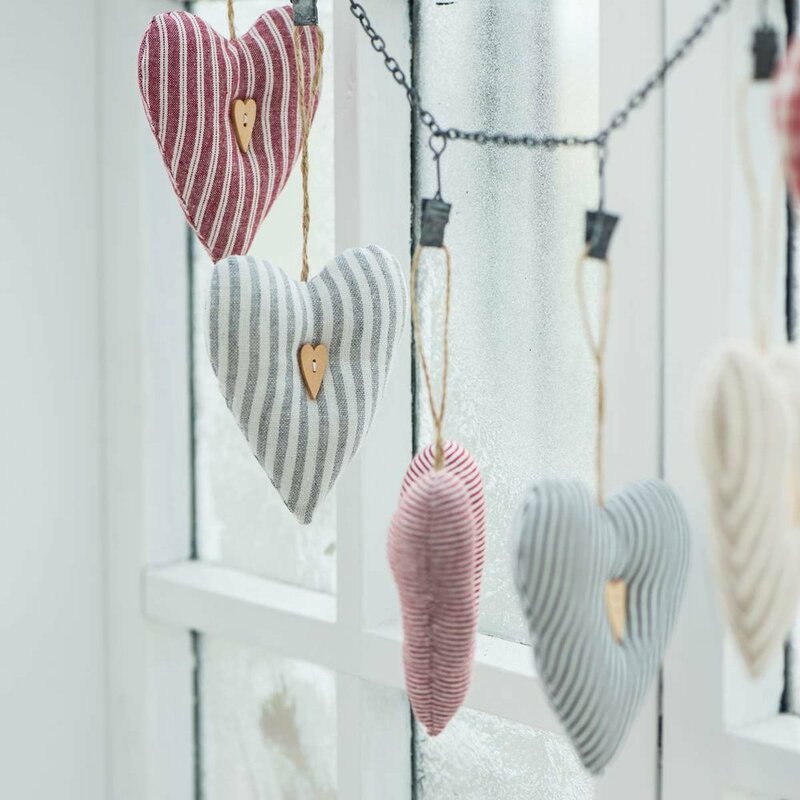 This year we are seeing a bit of a nostalgic take to the Christmas countdown – Christmas decorations that exudes warmth, calm, cosiness, hence going back to a softer palette, with a play of fabrics. Reach down and experience Christmas from at a children’s level and awake your own inner child. A trend that’s arising lately is the modern take of the traditional Christmas tree – shaped like a pine tree all entirely made of wood, yet still keeping the essence of ‘presents under the Christmas tree.’ In addition to that – a rustic theme rich with wood details and neutral shades is a perfect complement to the raw natural beauty of the season. Who said you’ll only have to stick to the traditional colours for Christmas? We love this trending style of incorporating neon colours to Christmas decorations giving the space more energy, perfect for a chic, modern setting. This eye-catching trend takes inspiration from strong colors, geometric shapes and bold contrasts featured in modernism and modern art. Sculptural elements, architectural features and stylish combinations are joined together to create this powerful Christmas scheme. Geometrical, simplified forms dominate this minimalist, yet effective Christmas setting.